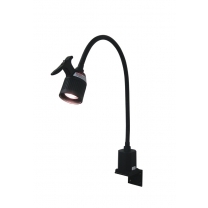 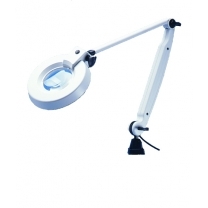 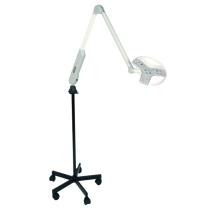 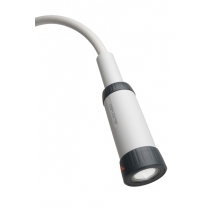 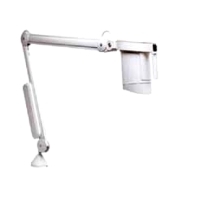 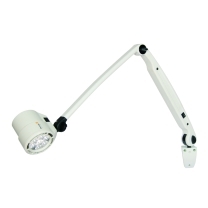 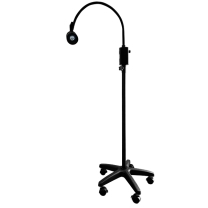 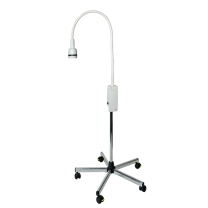 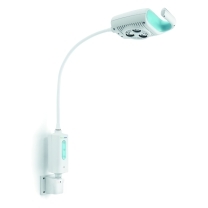 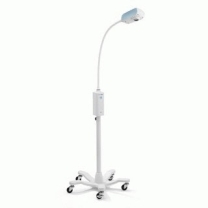 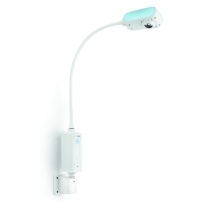 Examination lights are important and versatile pieces of equipment that can be utilised by general practitioners in clinics, nurses in large hospitals, dermatologists, gynaecologists, and by an array of other healthcare professionals to assist in examining a patient. 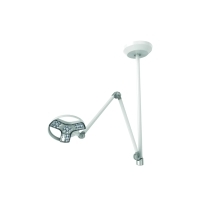 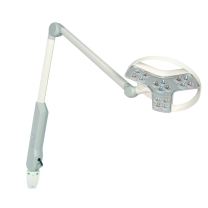 They are of medical grade lighting, and can be mounted on a portable, mobile stand, from the ceiling, or on walls, to suit every environment available. 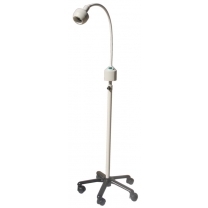 Team Med make available only the best examination lights available on the market, from some of the world's leading manufacturers. 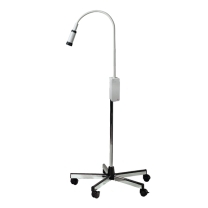 To learn more, explore our wide selection available on our online store today. 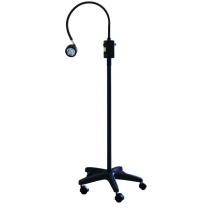 For over seven years, Team Med has worked fastidiously with some of Australia's most prolific designers and manufacturers of medical equipment to offer healthcare professionals highly effective product at cost conscious prices. 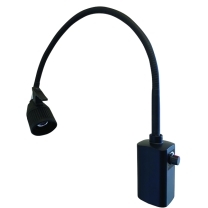 Our examination lights are no different. 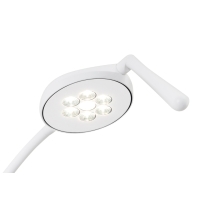 We have streamlined our processes and procedures within our own company and in relation to our suppliers, to pass all savings on to our customers. 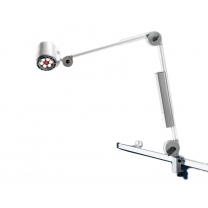 We also offer greater ease of access through our online store, as well as any advice required to better inform your decision. 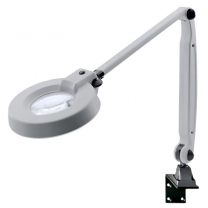 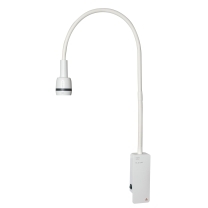 Browse through our range of examination lights today and find the right product for you. 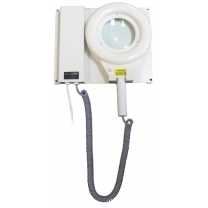 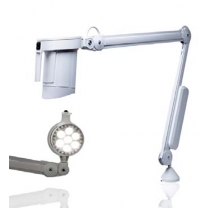 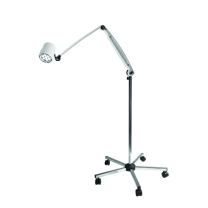 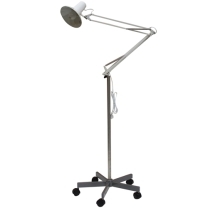 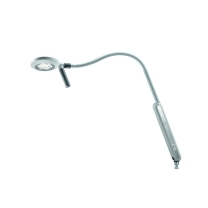 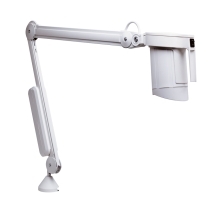 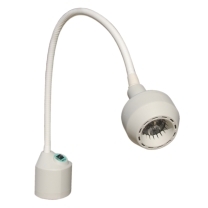 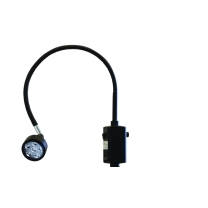 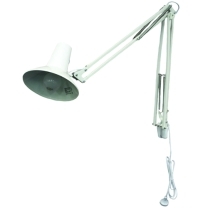 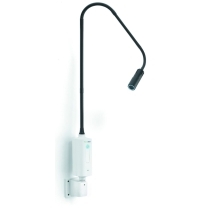 If you have any questions about one of the examination lights listed on our online store, or if you would like to know more about our other medical lighting products, including procedure & surgical lights, LED lights and magnifying lights, please do not hesitate to get in touch with our experienced experts. 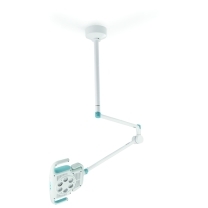 You can do so by filling out our online enquiry form on our contact page, sending an email to info@teammed.com.au, or call us directly on 1300 224 450 and we'll get back in touch with you as soon as possible with all the information you require. 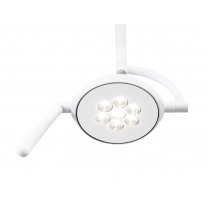 We look forward to hearing from you and helping you find the perfect product.